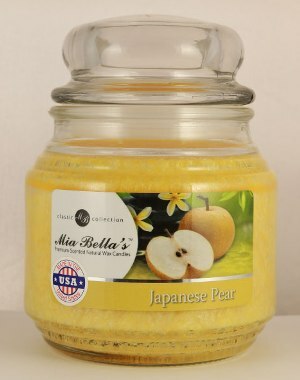 Japanese Pear Candle - Mia Bella - Candle Find, the site for candle lovers! Japanese Pear marks my third review of the candle company, Mia Bella. Mia Bella really hit the scene in the early 2000’s with a huge influx of independent reps selling this brand, and all I heard was wonderful things about their candles. Lately, I hear very little about this brand but when has that stopped me from reviewing a candle? I’m just several years late to the party. Just an FYI… I don’t think Mia Bella are the most beautiful candles “aesthetic wise,” but I do like the sparkly iridescent wax and what I’ve tried so far, I’ve enjoyed. Japanese Pear sounded like a fragrance I would like. Fruity and sweet. A perfect scent for spring and summer. The exotic fragrance of Japanese Pear has an Oriental mystique with a nice fruity smell that is perfect for a romantic or sensual setting. Sounds wonderful. Smelling the wax, I smelled a tart and fresh pear. I liked it based off cold sniff but hoping that oriental mystique (whatever that is) makes it’s presence known once the candle was burning. 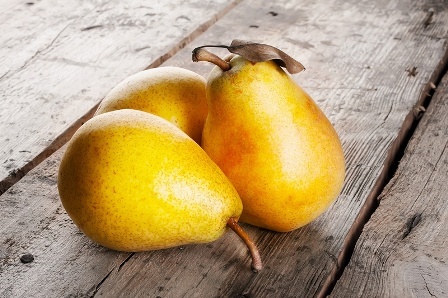 Strength – I would rate Japanese Pear a 7 out of 10 in a really large room. 10 in medium to smaller rooms. How did my Japanese Pear candle burn? This candle struggled at first to reach a full melt pool. It took hours. Once it did, smooth sailing from then on out. Clean burning from top to bottom. I enjoyed Japanese Pear but not sure enough to purchase again. A repeat buy has to really wow me and this candle didn’t have that for me. It happens and it’s nothing personal against the candle or fragrance. If you however love tart and fruity scents, you many enjoy this one more than I did. It was pear but with a tangy twist. Mia Bella is a demonstrator based company so if you want to try their candles, there are a ton of websites online as well as Ebay reps you can purchase from. A quick internet search will give you lots of options. 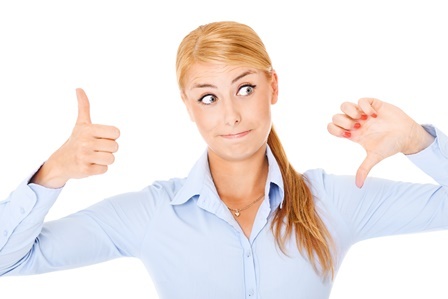 I have two more candles to review from this company… hoping they knock my socks off. We shall see.